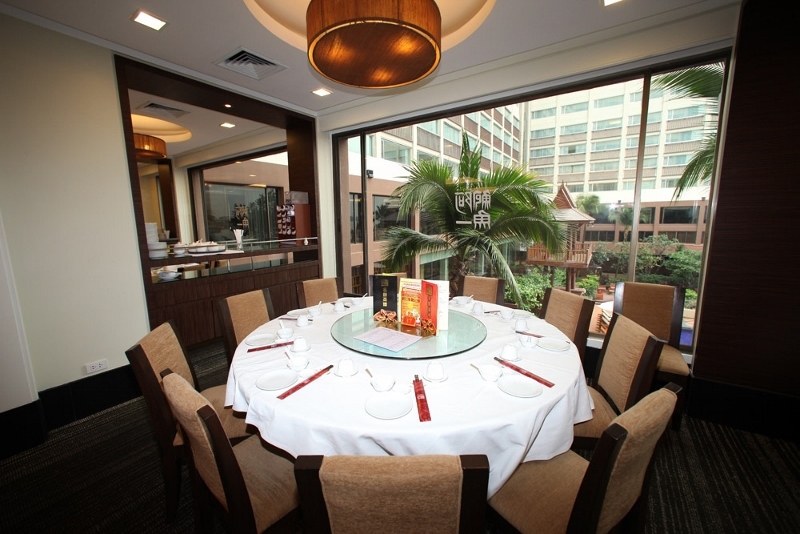 Ah Yat Abalone Forum's cooking origin begins in Hong Kong and lends itself to the authenticity of its dishes. 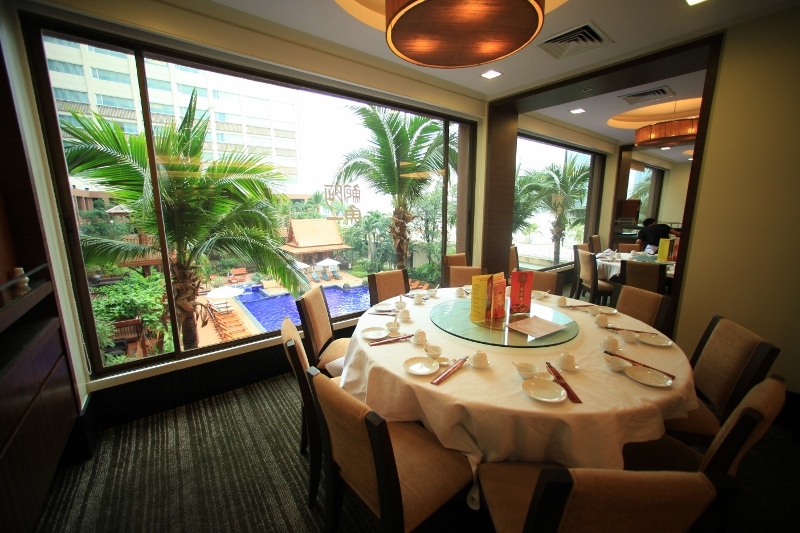 You can find a wide variety of Cantonese delights at Ah Yat Abalone Forum Restaurant. 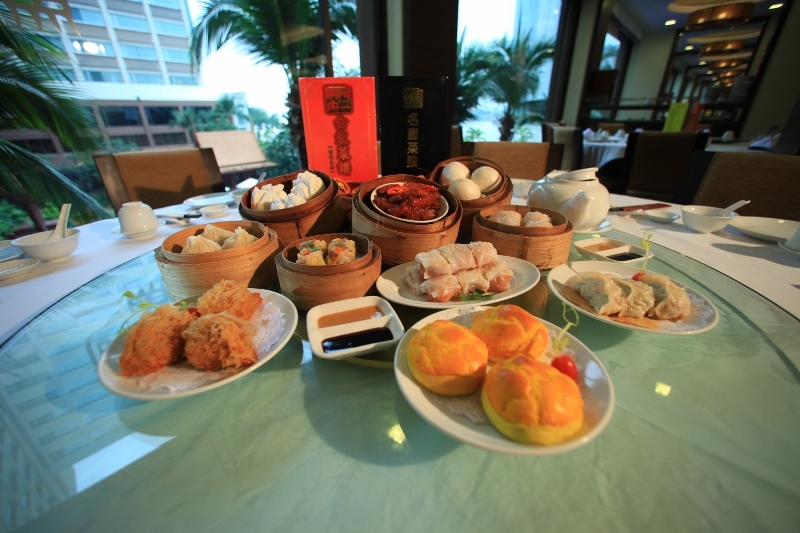 From dim sum to family styled dishes, one can be filled from several excellent menu choices. The chef specializes in the usage of abalone, a highly prized ingredient in Cantonese cuisine. Select some dishes prepared with abalone to get a real taste of this restaurant.